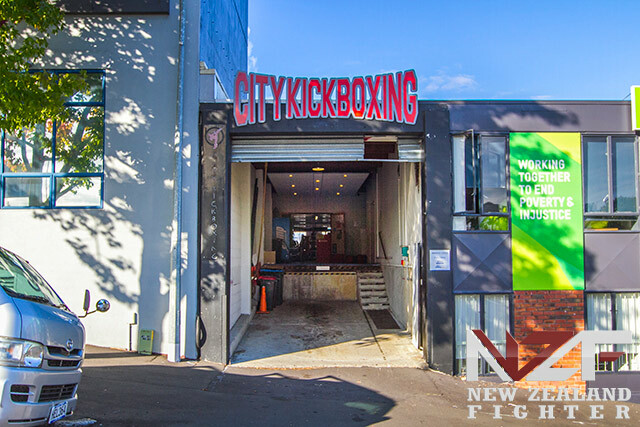 City Kickboxing is a state of the art facility, 4500 Square feet, 18 hanging bags, Functional weights, lockers, showers, a boxing ring and a Cage, two huge matted areas covered in the worlds number one zebra matting system. Conveniently located at 14 West Street, Newton, Auckland. A mixture of kicks and punches elbows and knees, combinations. Muaythai has evolved into a highly technical sport balanced with the brutality of realistic combat. 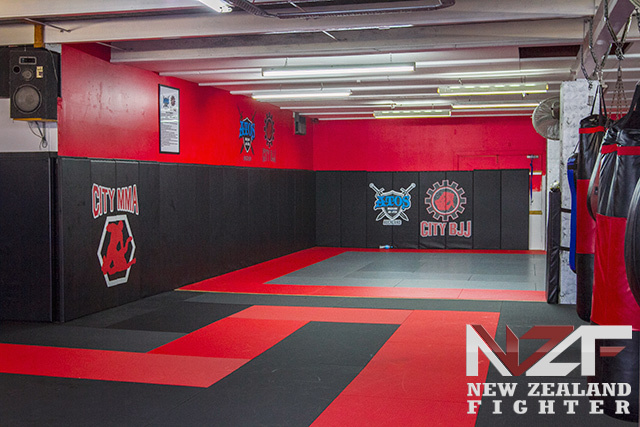 The fusing together of both standing based martial arts and ground based martial arts such as boxing, muaythai, brazilian jiujitsu and wrestling give you a base for the fastest growing combat sport in the world, at our facility you can learned and refine these specific disciplines from specialists teachers and experts and then amalgamate them together into mixed martial arts. The main tools of the Jiu-Jitsu fighter are knowledge of the opponent’s weakest points and leverage. BJJ exploits anatomical weakness to gain maximum effectiveness with minimum effort. It is an art based on a smaller weaker person fighting a big, faster and stronger opponent.BJJ does not include the use of striking or bludgeoning of the opponent. BJJ is primarily focused with combat taking place on the ground.BJJ emphasizes strategy, leverage, technique and precise body positioning to control dominate and submit the opponent.Brazilian Jiu-Jitsu involves ground-fighting techniques and submission holds composed mainly of joint-locks & chokeholds. The combat Industry and it’s athletes have been at the cutting edge of functional strength and conditioning training long before it became a fad like it is in todays fitness environment. use the latest knowledge, research and development to become the best athlete you can be or use our training methodology in a more sports specific programme increase cardiovascular/respiratory endurance, stamina, strength, flexibility, power, speed, agility, balance, coordination, and accuracy. We blend olympic lifting, power lifting, gymnastics, plyometrics, calsithenics, interval and tabata training, running, sprinting and many types of athletic activities to get the best gains in performance.